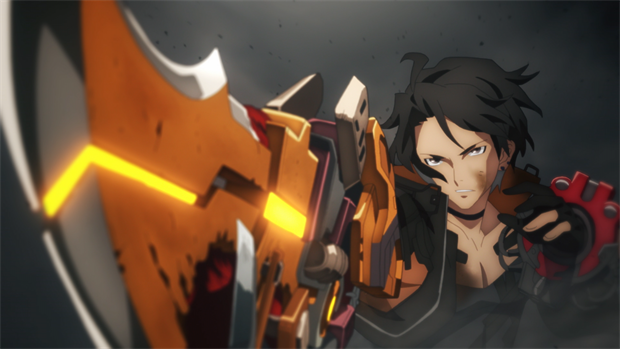 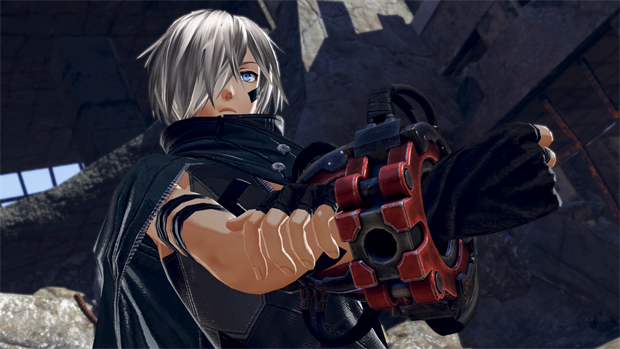 GOD EATER 3 Steam Key - CD Keys for Steam, Uplay, Origin and more! 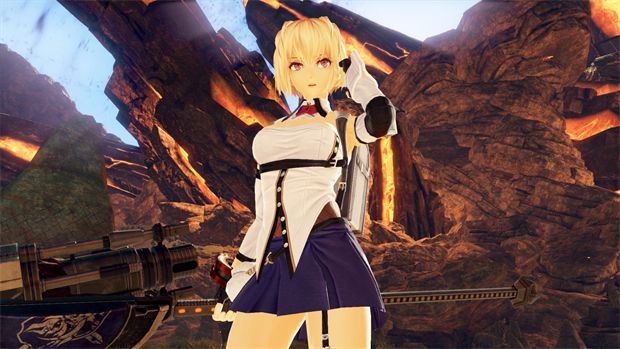 Expand your close-combat armory with the dual-wield God Arc “Biting Edge” and the two-handed moon axe Heavy Moon, or fight from afar with the new Ray Gun God Arc! 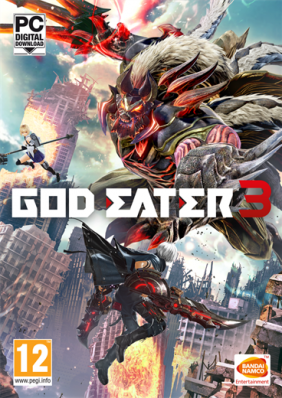 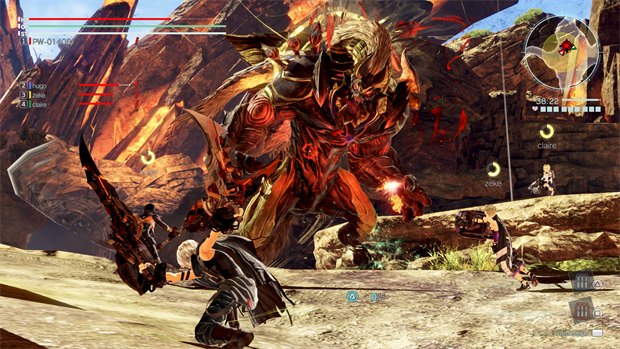 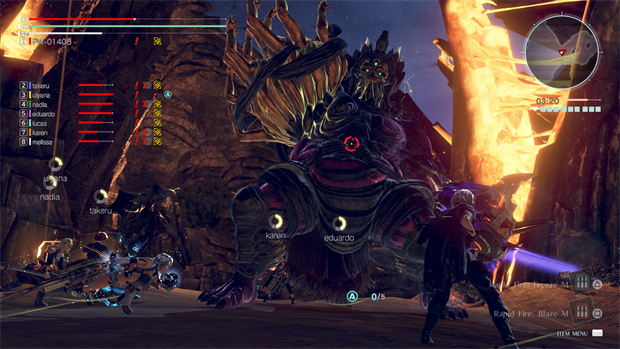 Legal notice: NA & Asia: GOD EATER®3 & ©BANDAI NAMCO Entertainment Inc. EMEA: GOD EATER™ 3 & ©BANDAI NAMCO Entertainment Inc. JP: ©2018 BANDAI NAMCO Entertainment Inc.